Thank you for choosing Stipplr ! You have just downloaded the Stipplr. 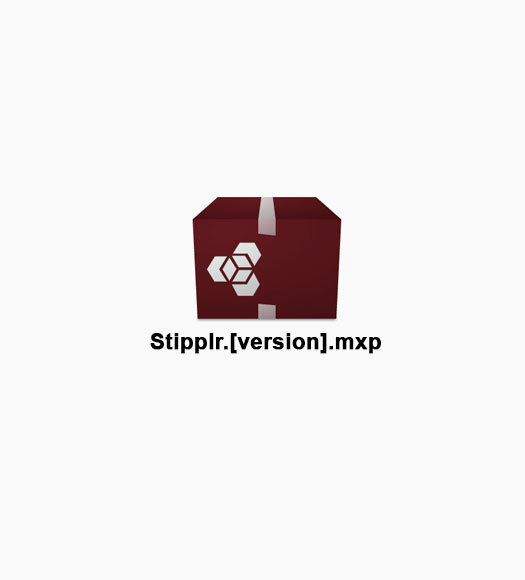 [version].mxp package installer. The following guide line will help you to successfully install our extension in your Photoshop CS5 application.